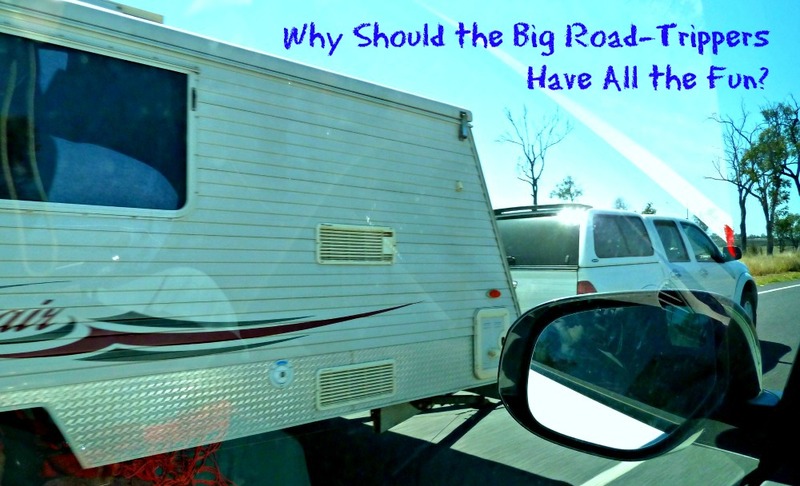 Why Should the Big Road-Trippers Have All the Fun? 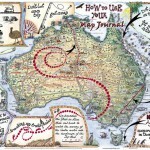 Why should the grey nomads, gap-year’ers and young families doing the big lap of Australia have all the fun? In an hour and a half from Brisbane you can be in central outback Queensland, transposed to this vast wonderful wilderness for (usually) under $250 return per person with either Qantas or Virgin. Emerald is 900km (560miles) NW of Brisbane, 300 km (185miles) inland from the coast at Rockhampton. 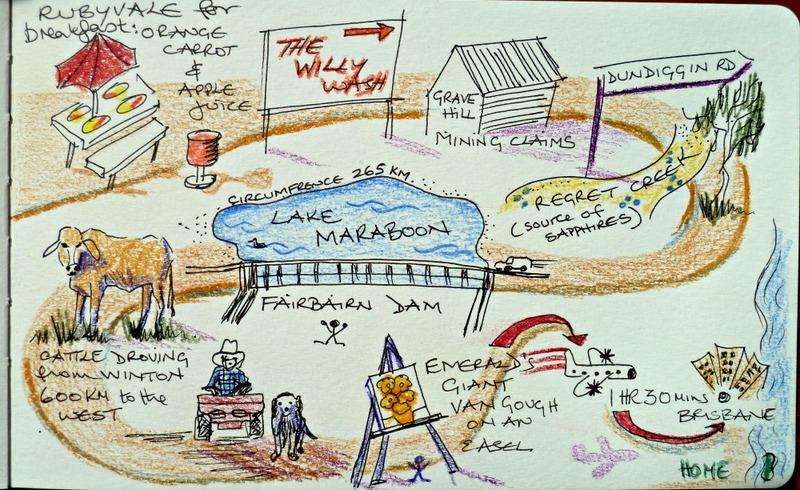 And for precision, about the same from Barcaldine to the east where the Roma road that comes up from Brisbane intersects and would take you on out to Longreach and the Stockman’s Hall of Fame. It’s then time to hit the road where the big road trippers roam. Leaving Emerald on the Capricorn Highway (named as it follows the geographic Tropic of Capricorn) head west and after just 45km (28miles) turn left off the main drag to visit Anakie, where any final remnants of fast city life will fall off your shoulders as you step into historic Gemfields time. Sit a while on the platform bench of Anakie’s Railway Station and peer down the line where twice a week the Spirit of the Outback will come into view. 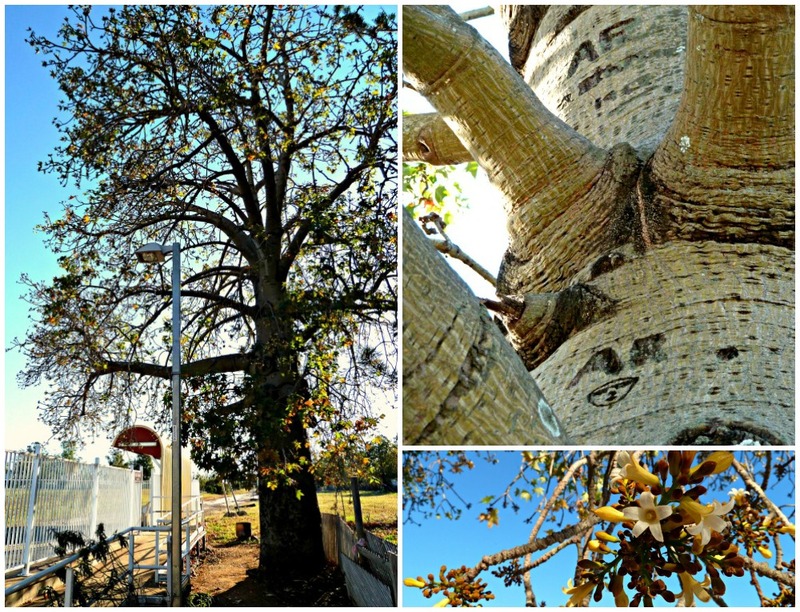 Then check out the huge Kurrajong tree that marks the end of the platform. And about half way up are letters engraved by men leaving for WW2. The passing of time sprouting before your eyes. Back in your vehicle, cross over the Capricorn Highway – Australia’s old Highway 66 – and head towards Sapphire and Rubyvale where ramshackle miners’ humpies are scattered across the 4500-hectare miners’ common, which was established in the 1890’s about 20 years after gems were first discovered in the region. It allows for ‘non-permanent’ structures to be established on small pegged out mining leases along with the right to graze livestock at $1 per annum for a cow (incl a calf) or $2 per annum for a horse. 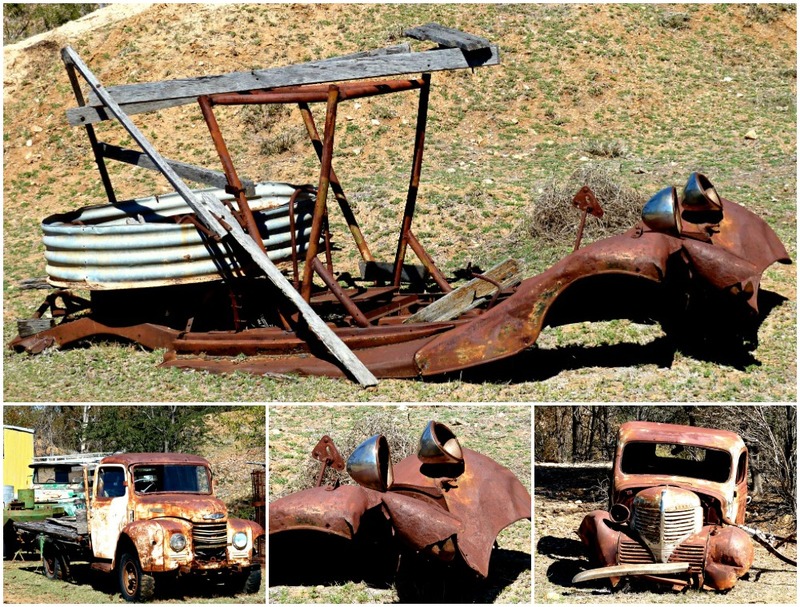 And rusty relics of vehicles from a past era. 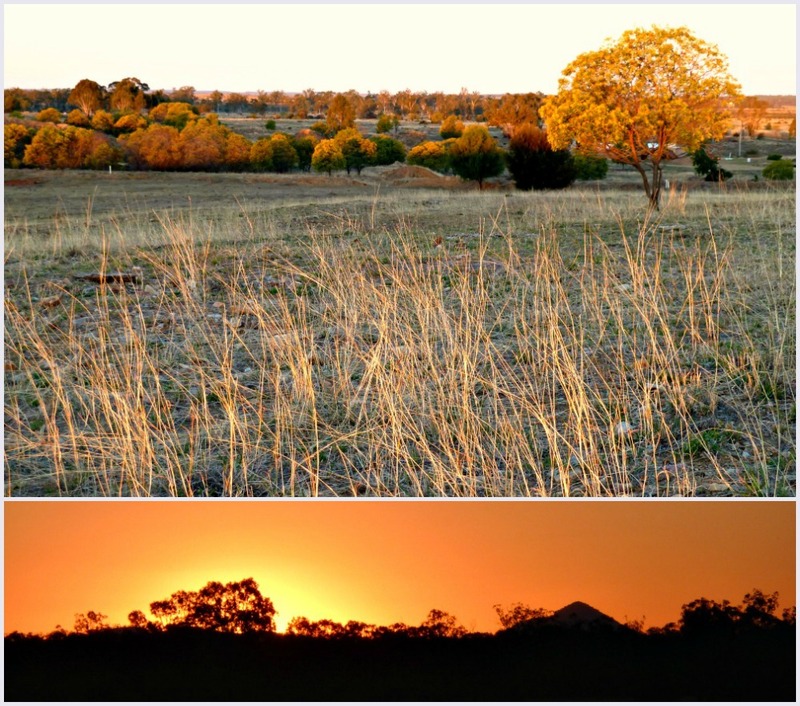 After checking into Rubyvale Gem Gallery’s self contained apartments we headed up a nearby hill on the edge of town to admire the view across the plain to ancient volcanic plugs peppering the horizon line, behind which the sun was radiantly setting. Watching the rock wallabies scampering over the hillside it was hard to believe we’d woken up in civilization that morning and but a few hours previously were breathing in the fumes of Brisbane’s city air. 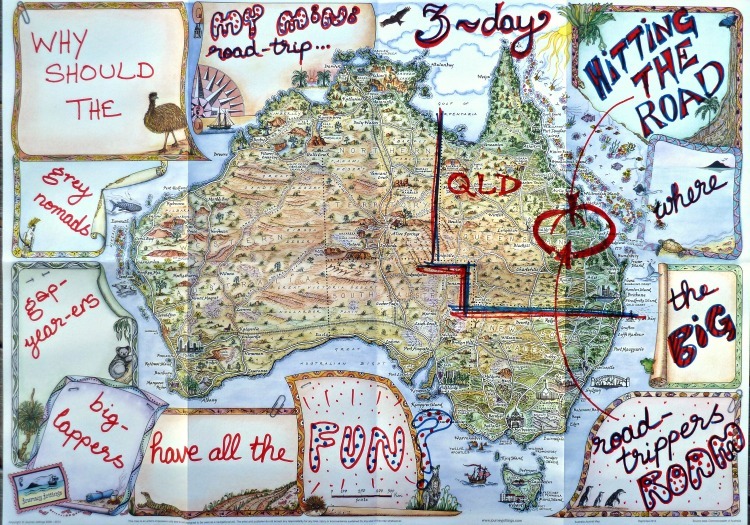 Here’s my travel journal story map summarising Day 1 of my mini outback Queensland road trip. We awoke to a classic Queensland winter’s morning – about 20 degrees Celsius with the sun shining in a perfect crystal clear blue sky – with first up a wonderful breakfast at the Rubyvale Cafe, just at the front of our accommodation. where we met an RV’er who’d found a $10,000 yellow sapphire just days before! But having said that I have to confess it was a bit of a thrill (and a lure to return) to actually find a little blue sparkler of my own under Michael’s guidance (from the Little House of Gems) who took us out and showed us exactly where to dig for wash and then process it. Having experienced how to fossick from the surface, we went on a short but informative underground tour at Miner’s Heritage, before visiting a small family operated plant, where we watched drums of wash they’d dug out from tunnels underground being hauled up… poured into hoppers… rolled around trummels… jiggled down pulsators… to finally reveal the spoils of the day in gravelly trays. …we returned to Rubyvale’s Gem Gallery to admire how wonderful the world is that nature can produce such pretty precious gems from volcanic eruptions that spurted fiery molten lava across the region millions of years previously. Yes, they’re ALL sapphires… even the yellow ones! As the day came to a close we returned to the Miner’s Common to watch the sun set over the mullock heaps. While as the air cooled, kangaroos ventured out to graze along the distant bush-line. It was oh so peaceful. But what outback road trip would be complete without a beer in the local Pub. So we popped over to the Royal in Rubyvale and enjoyed some liquid amber with the publican who recounted tales of times past, while their Nepalese chef prepared us a tasty meal. 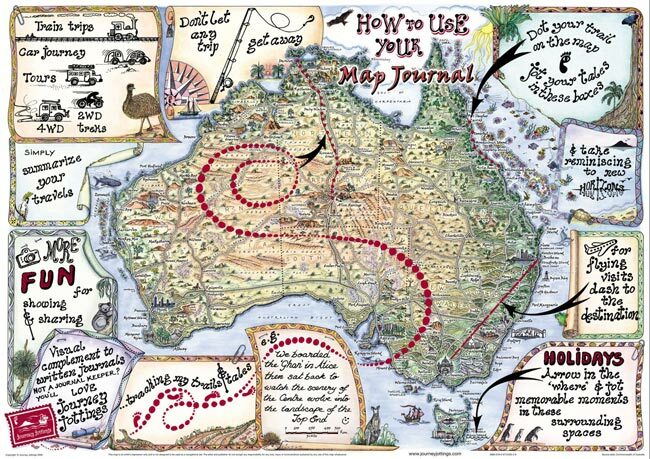 Here’s my Story Map summarising Day 2 – Which was full of new experiences, fresh country air and the smells and sounds of a region a thousand kilometres from my buzzing city life. Day 3 started with much hilarity! to see more if you feel like a giggle! Lake Maraboon is huge – and with a circumference of 260km appears like an inland sea – Hard to imagine that Lake Argyle in the NE of WA has a circumference of 1,500km! Such a gorgeous big body of water to play in so far from the coast – If we’d had a bit more time it looked super inviting for a dip, or hiring a boat for some fishing or water ski-ing. And as we left, we came upon a cattle drove that had come all the way from Winton – about 600km (375miles) to the west. 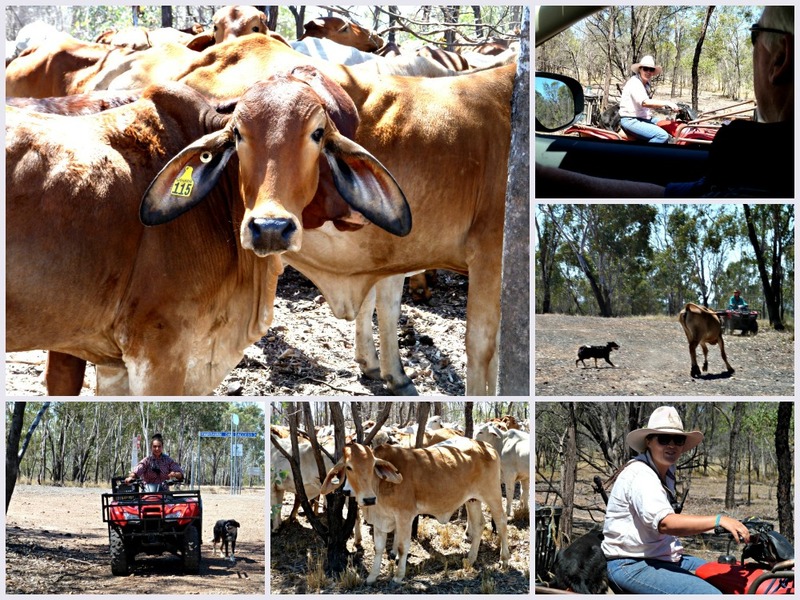 What could be more quintessentially Queensland than quad bikes, cattle dogs and big shady cowgirl hats. So… Who would have thought? When you get back to the city you’ll be glad you dared to be different. You’ll have stepped into the shoes of the grey nomads, experienced adventures of a gap year’er and had some of the fun of those road-trippers doing the Big Lap! Why let the big road-trippers have all the fun? and take a flight inland, instead of to the beach? Or have I planted a seed? 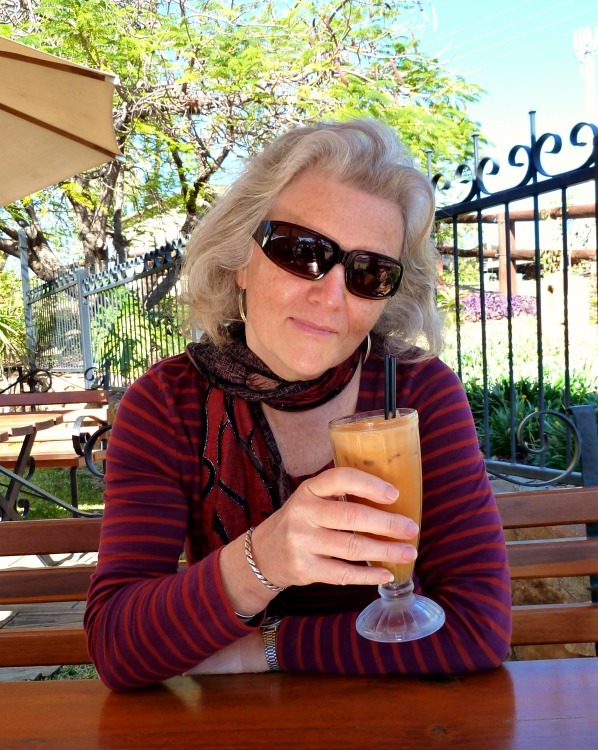 This entry was posted in Australian - Landscapes and tagged holiday, outback, queensland, road_trip by Linda. Bookmark the permalink. 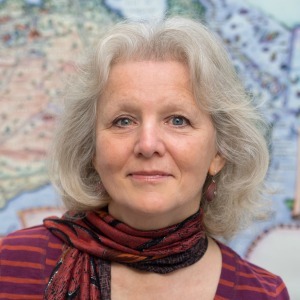 Linda, you have such a gift for transporting people to the destination you write about. 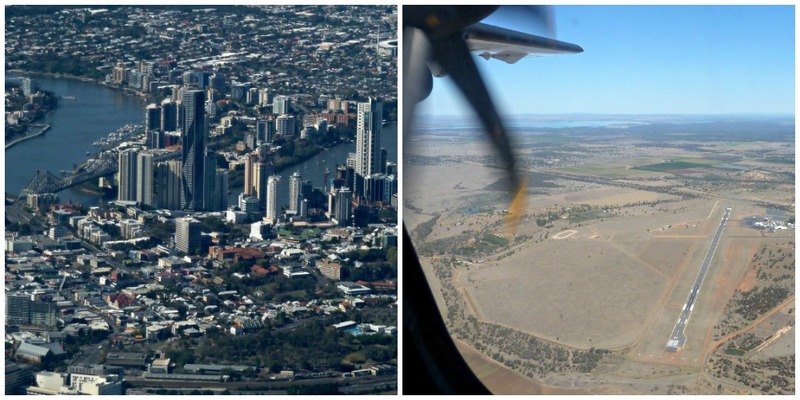 I want to jump on a plane and head off today… If we were not heading to the UK with the girls on Christmas Day to spend a year or so house sitting and travelling… I’d be planning a quick trip to the Outback. I just love your stories, Thanks! 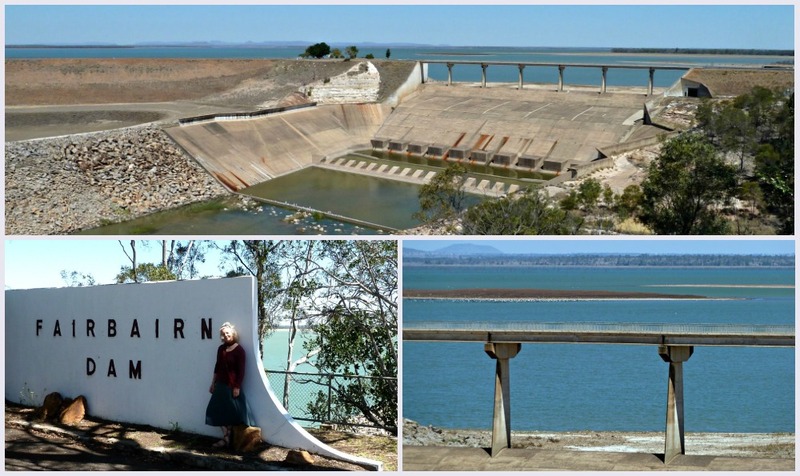 Oh fancy finding a Fairbairn Dam – going on that adventure was just meant to be 😉 Looks as if you had a really interesting trip, definitely one my geologist hubby would have enjoyed too. I love the photo of you with a cocktail – very serene. It looks like you had a fabulous time and learnt lots about an area that I suspect isn’t really on the tourist trail in a big way? I crave and treasure places off the tourist trail, don’t you? Maybe its time to give the story maps a go yourself Michele?!! The outback in January will be H-O-T!!! If you fancy a paddle you’ll have to give Katrina a call! I tend to romanticize Australia after reading “The Thorn Birds” and “A Place Like Alice” but your photos only reinforce my dream of this amazing country! So many of your pictures give a real sense of how vast Australia is and it’s easy to imagine the gold and gem seekers, miners and ranchers setting off on their own big adventures. What a cool getaway! Absolutely love the train station. I love your story maps and am super impressed with your artistry. In three days you covered a lot of ground – but what a fantastic break from teh routine. I’d really enjoy following your route. I love those short getaways – sometimes more than the extended ones! You covered a lot of ground and as always provided such a beautiful way of telling us about your trip. 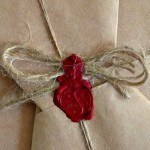 I love those journals of yours!! So you’re right you can often accrue more memories and seemingly do more in a few days away than on an extended trip! I think many travel bloggers get caught up in posting about their faraway (for them anyway) travels and overlook the “gems” (pun intended) in their own figurative backyards. (I know I just gave you a quite large backyard). So, thanks for sharing your 3 day getaway with us. 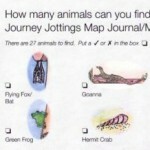 Your photos are great illustrations and, as usual, your story maps are simply charming. I do often think it funny that while I’m (figuratively) saving up to travel to some distant exotic location (for me), ie someone else’s backyard – That they are saving to visit (for them) a distant exotic location – namely… my backyard! A case of the unknown always being greener! Fossicking! My new favorite go-to word! Thanks for the fun story, putting fun back into travel. I’d never realised how the word fossicking was only an Australian, NZ and UK term! There is another post Linda, can you explain a bit more, I am curious now! 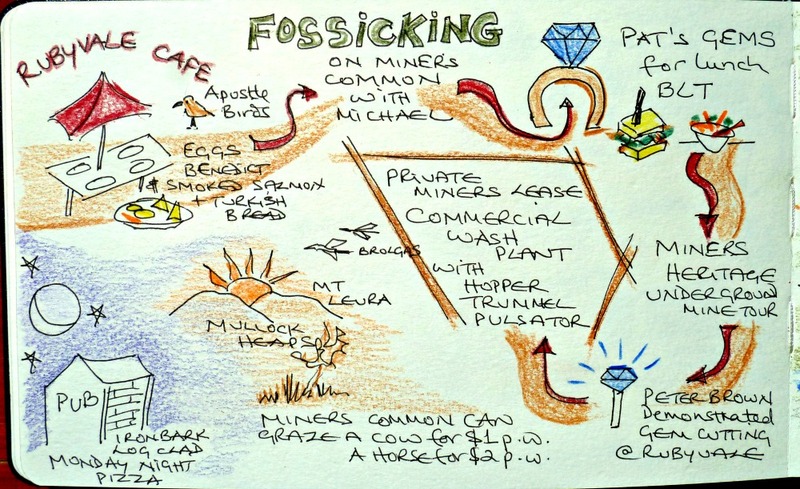 Loved the post – and now fully intend to go fossicking! This all looks amazing and like so much fun. 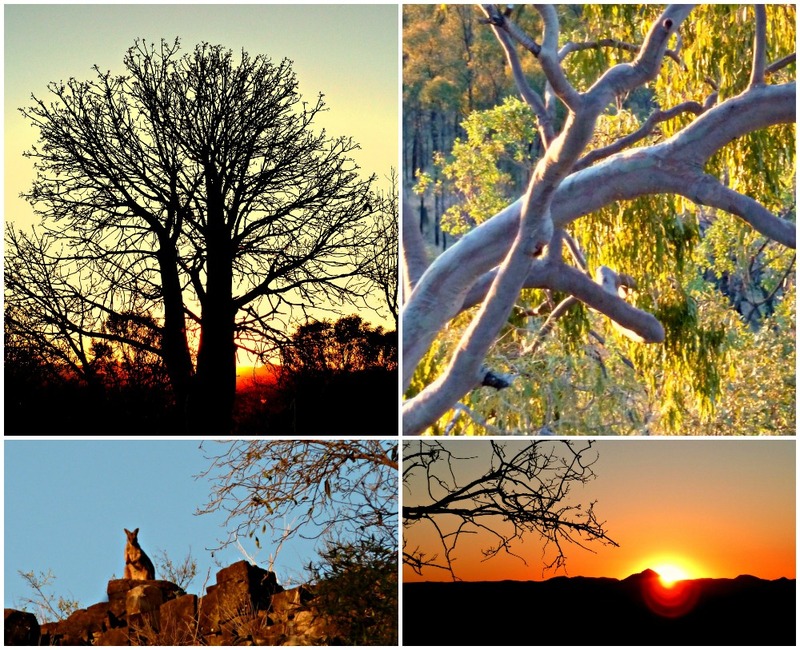 Thank you for the tips as I’m planning on returning to Australia this year I loved all of your photos and story maps. Great post. 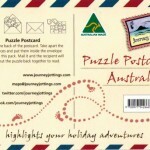 Lots of posts on this site for places to go and things to see in Australia! fossicking has been added to my to-do list. sounds like fun. 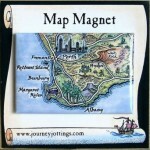 and what charming maps. 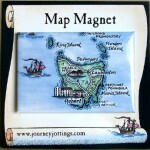 So pleased you enjoyed the story-maps Carole! Beautiful photos Linda, I felt I really came on that journey with you! And I love the idea of exploring your own backyard. Yes we have a large backyard here in Australia and it’s full of little gems! I’d love to visit these places again. That nostalgic feeling you encounter reading this blog is something else. 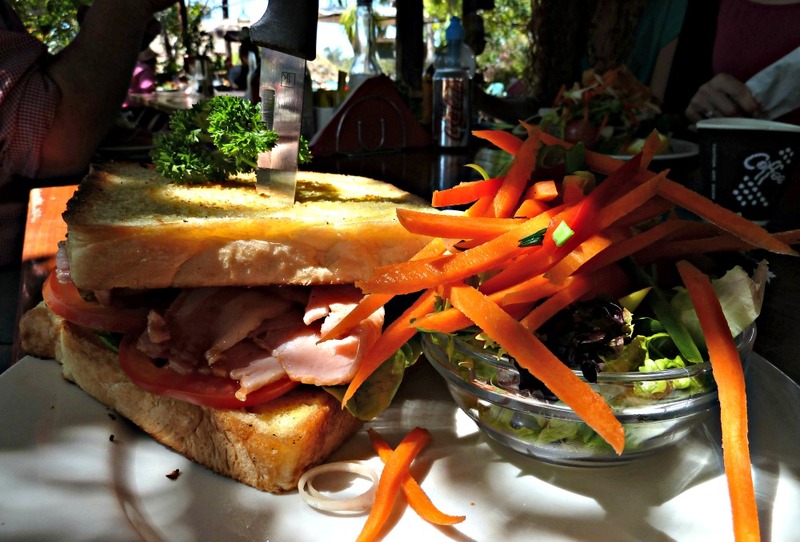 The Anakie station, Gem stones and above all, the delicious food. Feel like visiting these places again. Great read. Thank you. Hitting the road is the best feeling isn’t it?! 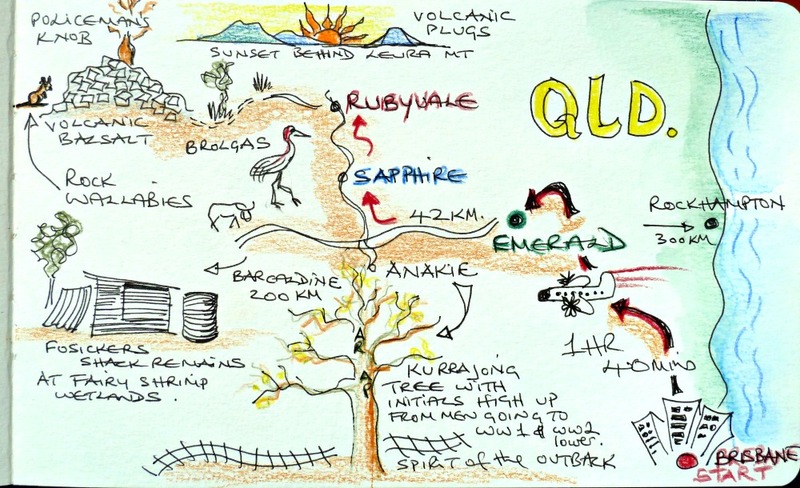 Taking a few days to explore the Queensland Outback sounds like an awesome trip! 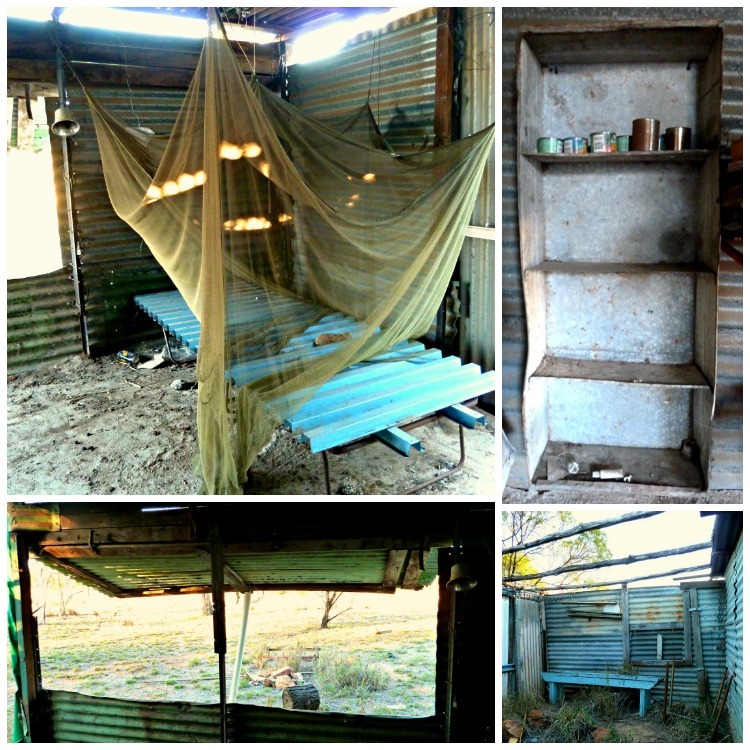 Many people think there’s not much to do in the bush, but it turns out there’s so much history and culture out there! 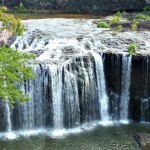 Maybe you’ll find some gem stones for yourself, then you’ll really appreciate the lesser known parts of Australia! 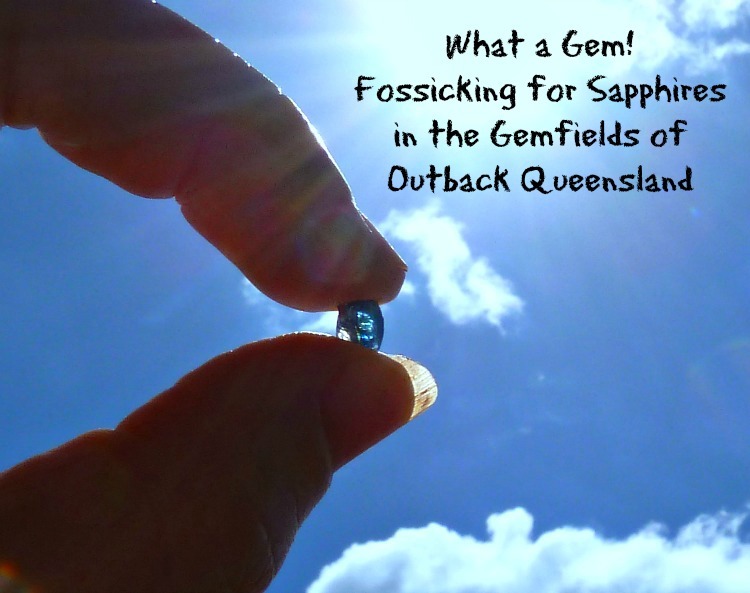 And with the added possibility, as you say, of even scoring a gem while fossicking… Bonanza!